Matric photography is growing every year. As a photographer it can be a challenge to come up with new and fresh ideas for matric photos. One way to do this is incorporate props into the photoshoot. If you are stuck and need some inspiration try these matric photography prop ideas to spice up your photos. Ballons are a really easy way to get some diiferent matric photos. They add a whimsical feel to the photography and you can play around with different colours to suit your matric outfit. 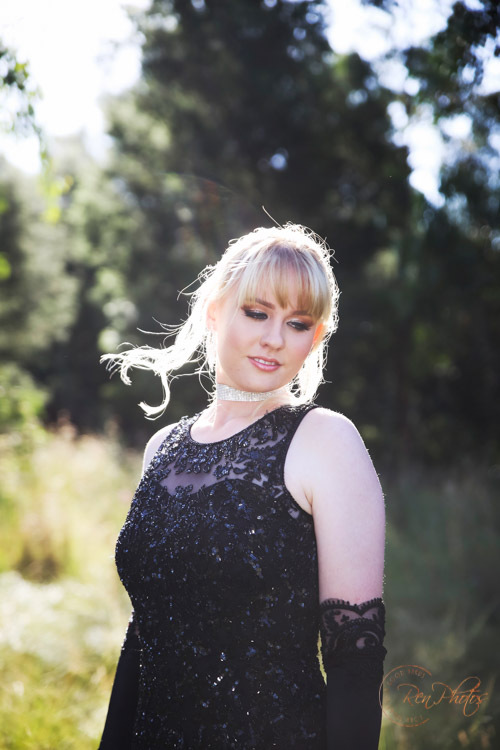 This is always an important aspect of a matric photoshoot so if you have a great car to go to your matric dance in then be sure to have some photos with it. You could use a sign with your matric year on it , or your names . This could be anything from a chalkboard to wooden cut out . There are various ways you can do this as well , and your photographer can really get creative with this. Another great prop especially for matric couples is flowers. There are so many great photo opportunities with flowers . You can get some really cute photos of inning on the button, putting on the corsage or a charming date handing over a bouquet of flowers. Capturing all the details tells the story of your matric . Things like shoes, jewellery , cufflinks should all be photographed during the session . You can also get creative with these things like some of the phoos below. If you really want something different in your matric photoshoot I often photograph with horses in my shoots. They add a special something . Vega equestrian is the venue i normally use in this instance but of course if you have your own ideas we can go there too :). Having ridden all my life is definitely an advantage here as i know how to handle these gentle giants.